We help marketing leaders find more customers. Our work helps marketers lead the customer experience strategy; defining how to acquire, retain and grow customers on a unified technology platform. 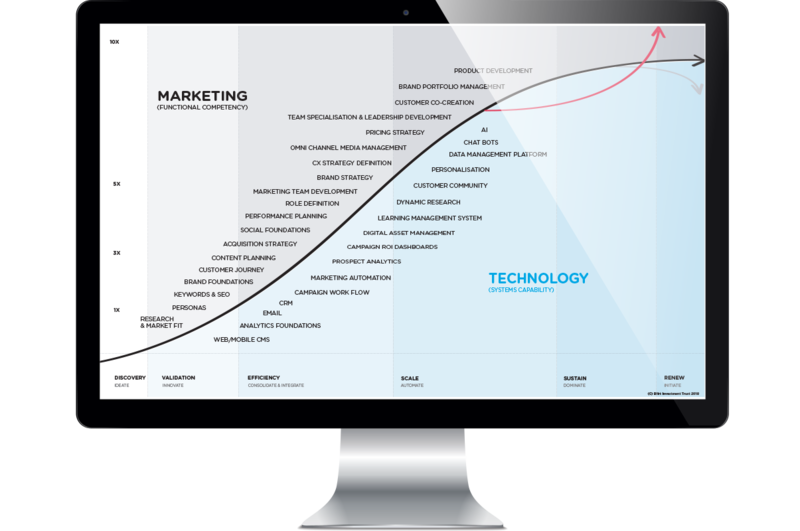 Our roadmap is Blirt’s Marketing Experience Curve. Where are you on the experience curve? Because the purpose of business is to create a customer, the business enterprise has two–and only two–basic functions: marketing and innovation. What is the X Marketer? 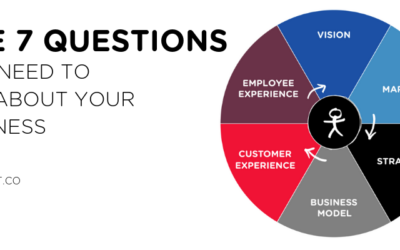 The marketer who understands customer experience, is building their skills & experience and can execute in the experience economy to create X factor results. That is the marketer of the future, needed today. Every marketer knows that marketing has fundamentally changed over the last 5 – 10 years. The State of Marketing 2017 by Salesforce Research has surfaced six themes in approach that high performing teams characterize over their lower performing counterparts. Market leaders are 12x more likely to be optimising the entire customer journey through technology. Almost two thirds of market leaders believe executing on CX requires sales, marketing, service and tech aligning to the customer journey. Market leaders are 14x more likely to be technology adopters. Take the journey of continuous improvement. We work with Marketing Leaders to plan, optimise and deliver improvement quarter by quarter in order to build a marketing team who can scale. Retained coaching, consulting and advisory services to uplift the marketing team into high performance through improving people, strategy and technology to move up the Marketing Experience Curve. Quarterly Performance Program – which outlines coaching, consulting, training, technology implementations with specific objectives. We deliver a comprehensive sales strategy that provides clarity on how to build your sales team to high performance. Customer research and deep data insights using geo-digital-demographic-psychographic persona data. A documented strategy which outlines how to equip the team with a detailed customer journey mapped, deep persona insights and brand tracking insights, funnel mapping, automation journey mapping and metrics required to track progress. We help our clients build their brand from a foundation of character – externally building their reputation, internally building their culture. Blirt’s unique approach to brand strategy build’s alignment across the organisation on what you stand for, why you’re different and how you can win within your market place. Brand research to understand your current, past and future customer’s beliefs and perceptions towards the brand. Creation of a comprehensive brand strategy which aligns brand purpose, principles, positioning, perceptions, practices and personality into a strategic creative direction. Build a smarter, faster, more secure website to power your customer experience. Today, the digital experience extends beyond the website to social, apps, CRM and customer web apps. We help you build the digital experience to maximise your customer experience. We deliver a managed content marketing service that activates your Salesforce data to find, win and keep more customers through great CX Strategy. Simply choose from our menu of solutions to plug and play high quality content into your strategy. SEO programs for ranking your website no 1. Search, social, display & programmatic media for customer conversion. Written content for blogs, ebooks, white papers, social posts, emails and websites. Video content for social, web and creative campaigns. Conversion tool creative for landing pages, emails & nurture campaigns. Retainers for managed marketing & technology services. We deliver Salesforce implementation services to deploy and maximise both Salesforce Marketing Cloud and Salesforce Pardot. We build the strategy and implement the technology to deliver 1:1 personalised communications across every stage and touch point of the customer journey. Product selection, alignment and strategy. Implementation program with data integration and training. Managed services to support and accelerate your marketing technology investment. Salesforce Pardot Implementation & Training. Contact our team to see how we can help you. High performing sales teams are 2.5x more likely to be outstanding or very good at training & process effectiveness. 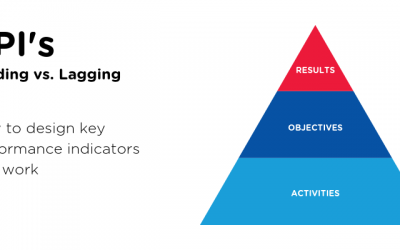 Learn the different types of key performance indicators and how to design KPIs that work toward your objectives and business targets. 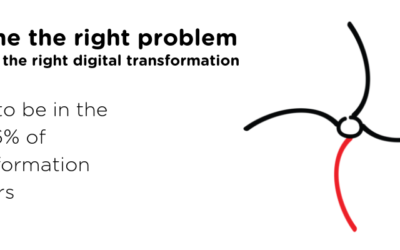 Define the right problem, deliver the right digital transformation: How to be in the top 16% of transformation leaders.